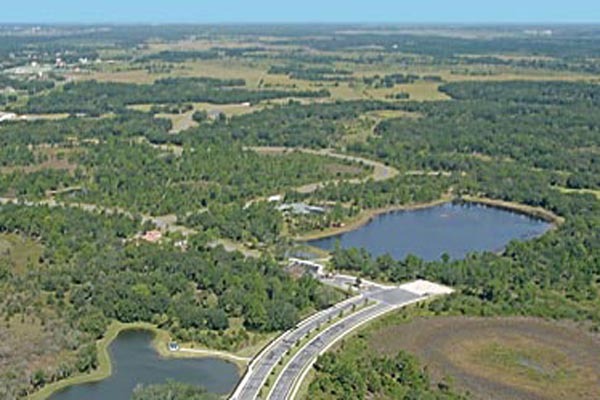 The Forest at Hi Hat Ranch encompasses over 270 acres of abundant natural beauty, much like nearby Myakka State Park. 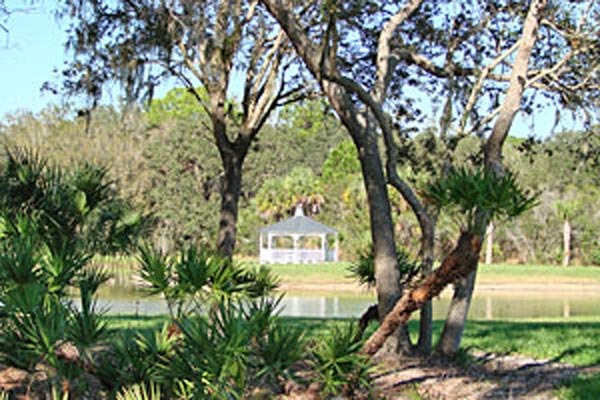 Tall pines shadow an understory of scrub palmetto while stately oaks shelter open fields, natural wetlands and lakes. 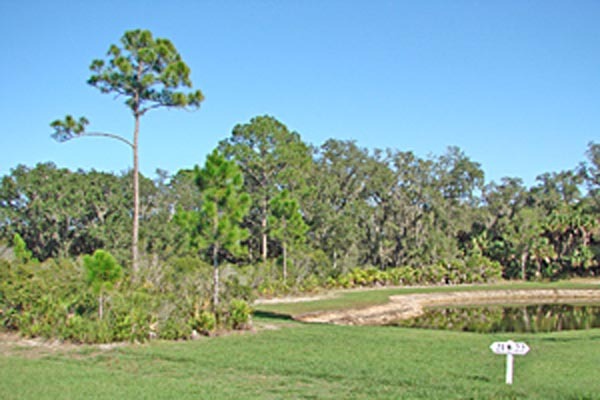 This environmental gem attracts egrets, osprey, wild turkeys and deer with its many ponds and bird habitats. 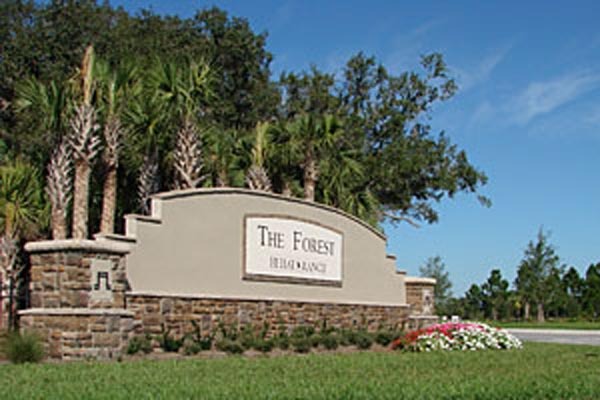 Only 54 home sites, ranging from three to six acres, are available for residential estates. Low-impact development guidelines protect the integrity of the land, providing for expansive preserve areas and natural filtration of water.